Hat Trick Productions – one of UK’s most successful independent television production companies – has implemented iManage Cloud within its legal and human resources departments, giving them a new way to access iManage’s industry-leading document and email management. Built on the latest technologies used by the largest cloud vendors, iManage Cloud delivers the industry’s leading Work Product Management capabilities with scalable, reliable performance. 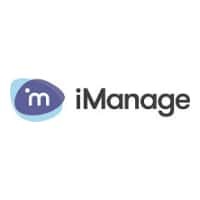 iManage partner Tiger Eye Consulting assisted Hat Trick Productions with its move to iManage Cloud. The entire process took only a few short weeks for full implementation.